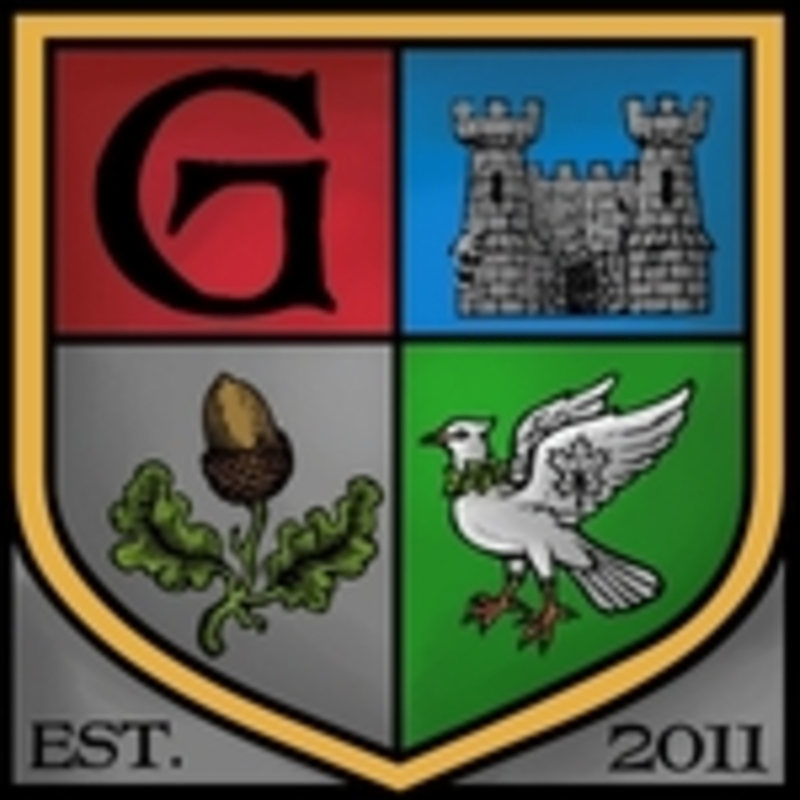 Grey Gnome Games is an indie board game design company. We have published numerous games via the crowdfunding platform Kickstarter. At Grey Gnome Games, we pride ourselves on quality games that are fun to play, designed to bring people together. Our games tend to be smaller in size and light to medium weight in complexity. We try to stress a good theme as well. The end result is a portable game that plays quickly, but offers something both casual and intermediate gamers will enjoy.